EasySMX is a company that some of you may be unfamiliar with. They hail from Shenzhen China and are a relative newcomer - only being founded in 2012. Originally they began as a Networking technology company, and it was only in 2014 when they decided to switch paths and drive focus towards gaming peripherals. In the beginning, they mainly focused on the Chinese market but more recently they have begun to make an emergence in markets such as the US, and across Europe. In today’s review, we’ll be taking a look at the EasySMX T47 RGB Gaming Mouse. The T47 may cost under £20 in the UK, but it does have some quite impressive features for that price point. 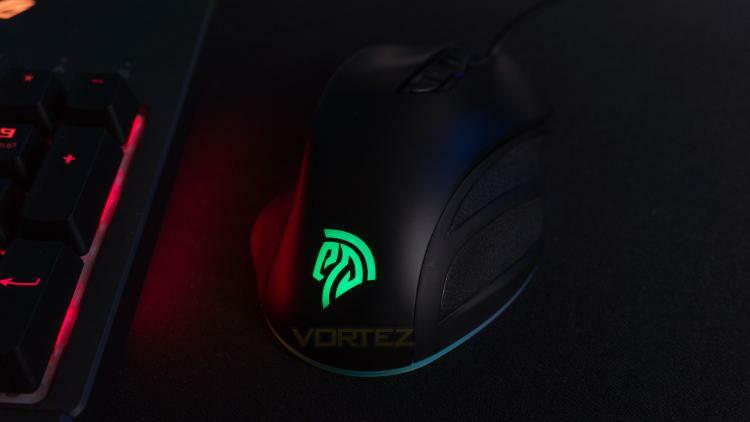 The T47 boasts 6 levels of adjustable DPI that extends all the way up to a lofty 10,000DPI, left and right clicks that have been tested to withstand 20 million clicks and also a quick shift DPI button. The T47 also utilises a Pixart PMW-3325 optical sensor and is up to date with RGB illumination trend. Question is, can the T47 shake the reputation that often surrounds gaming mice at this price point? EasySMX Network Technology is an innovative technology company established in 2012. We are headquartered in Shenzhen, a fast-growing high tech city of China. As from 2014, we started to focus on gaming peripherals and accessories with a mission is to selling high-quality gaming accessories every gamer can afford and rely on. We have already established direct connections with many excellent suppliers in China, and gathered a large number of outstanding R & D talents to deliver high-quality products to gamers over the worlds. Our products have been selling on Amazon in U.S. UK, Germany, France, Spain, Italy and Japan and get high appraisal from customers. In the near future, we plan to include other international markets, and create more winning gaming accessories for our customers.